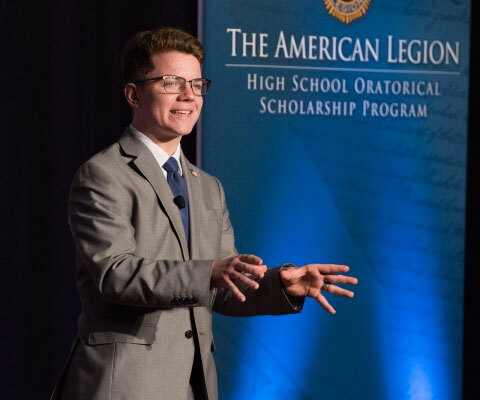 The 2019 Samsung American Legion Scholarship online application is now available. 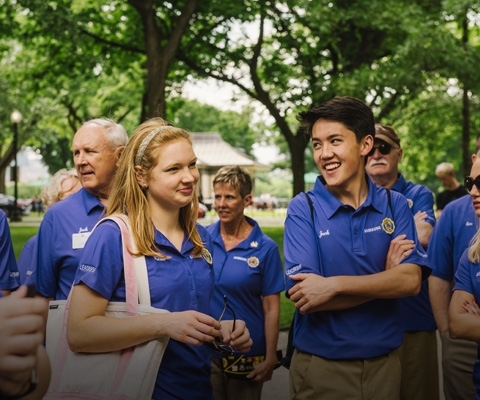 Boys and Girls State participants may be eligible to apply. 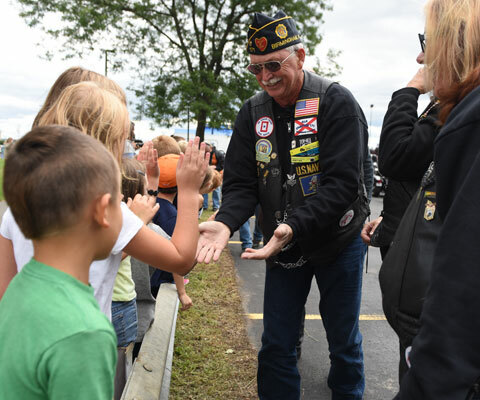 Ensuring higher education is possible for children of post-9/11 veterans. American Legion Baseball players are eligible to apply. 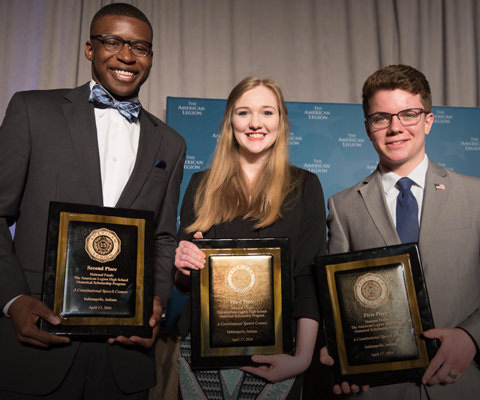 Scholarships are awarded to the three national finalists. 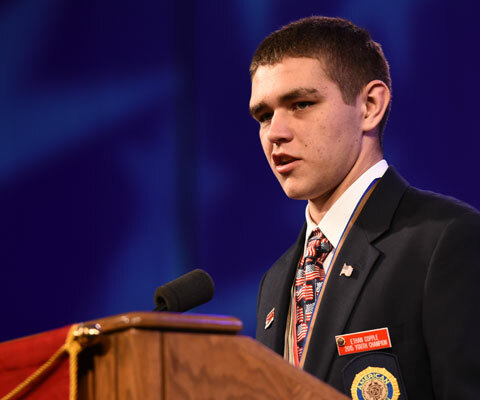 Eagle Scout of the Year is awarded a $10,000 scholarship. Junior Shooting Sports participants are eligible to apply. 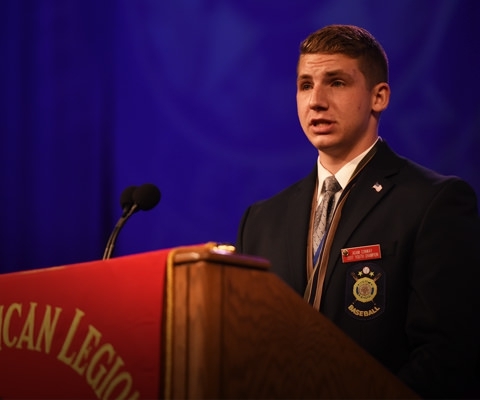 For those who have won a scholarship through one of The American Legion’s national programs.